Labeley.com is one of those easy-to-use web tools that can come in handy for many different purposes and should definitely be bookmarked. First of all, it’s completely free, and second, it has so many neat design options that users not only have fun while using it, but they also end up creating totally unique and inspirational custom labels. It’s important to know that users don’t need to register. Anonymous, unregistered users will still be able to use all of Labeley’s features. The only advantage of registering is so that you can save your labels for future modification. If you just save them on your computer without logging in, you won’t be able to further edit your designs (unless you have Photoshop or some other image editing program that allows making changes, but if you’re a skilled Photoshop user, this tutorial probably isn’t for you anyway). Start by heading over to Labeley’s main page. Click on the green Start Designing button and pick one of the four design categories. 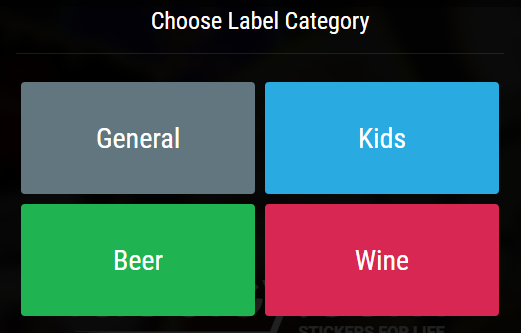 For labels that are not beverage or kids stickers, choose General. 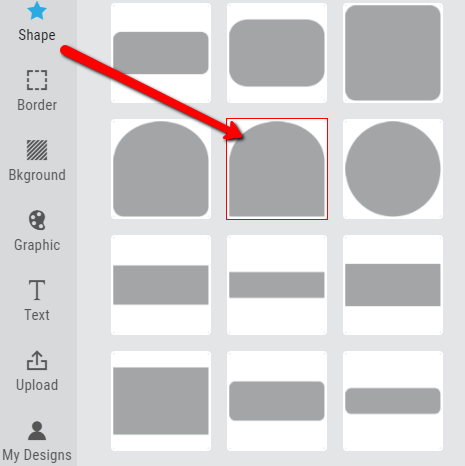 You’ll see on the left hand side that you have 7 options: Shape, Border, Bkground (that’s obviously Background), Graphic, Text, Upload and My Designs. Start by choosing your label’s shape. You won’t be able to proceed unless you pick a shape. 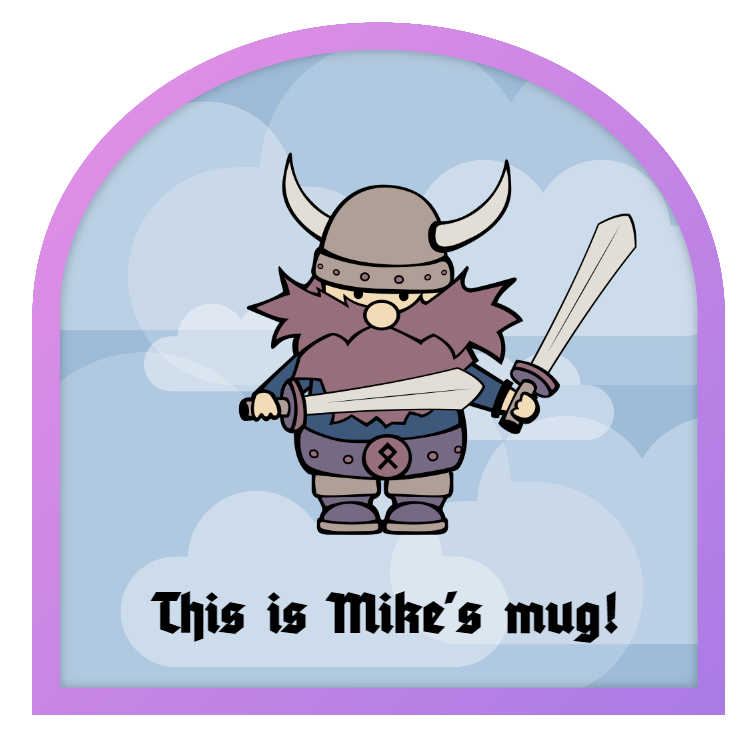 You can then select among a variety of borders and a background. The background feature also includes selecting a desired color. As you can see, on the right hand side you’re able to follow how your design looks so far. Next, click on the Graphic tab. 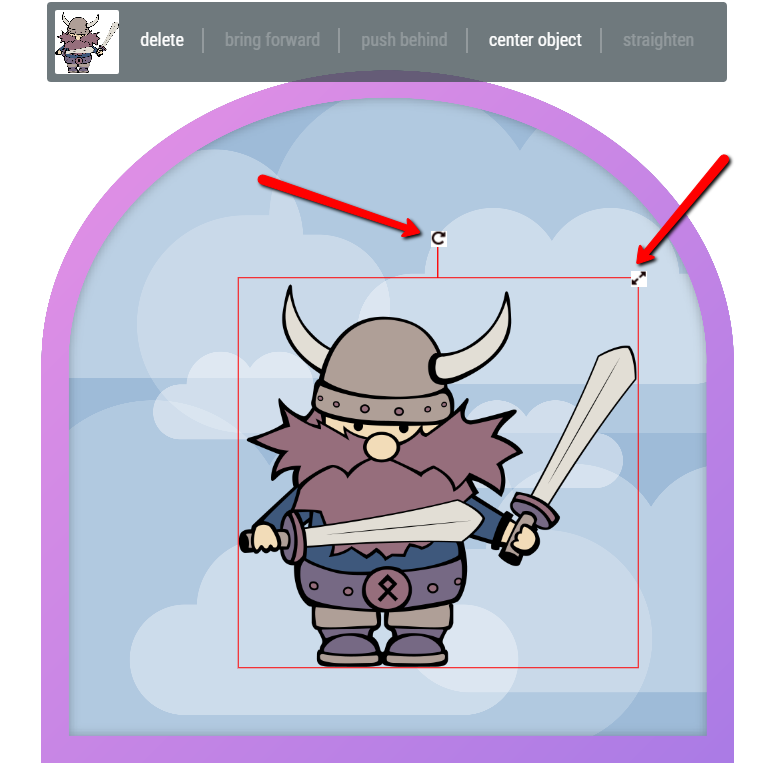 There you’ll find a selection of neat illustrations that you can select, and then there will appear two arrows on top and on the side of the graphic that will allow you to resize and reposition it. If you add more than one image, you’ll be able to decide which one is pushed behind, which one is in front, if you want to center an image, etc. After you’re happy with the graphic part of your label, click on Text. There will appear a green Create Text button. Click on it as well and a variety of font and font options will be presented. Choose the font, style, weight and color you want. Click on Done when you’re finished. 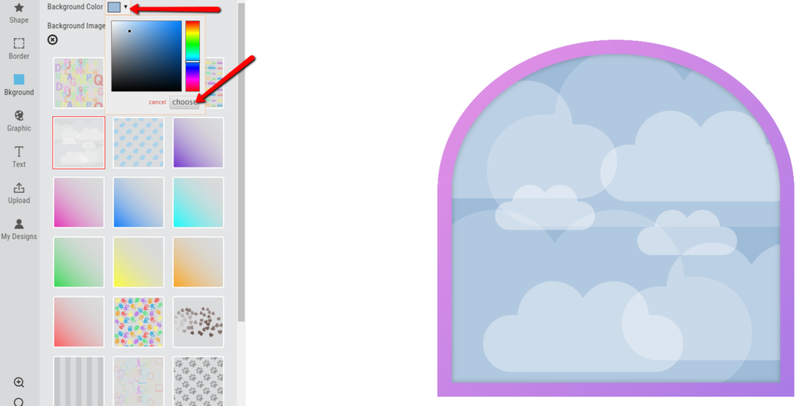 If you are not quite happy with any of the illustration options that Labeley provides, you can click on the Upload tab and select any design/photo from your computer. Upload it and fully customize your label. Now that this label is finished, you can go on creating a new one. All your designs will be saved in the My Designs category, if you’re a registered user. If you don’t want to leave your email address, you can simply save the label on your computer and then proceed with a new project in Labeley. Go on, play around with Labeley, and don’t be surprised if you discover there’s some great artistic potential in you!